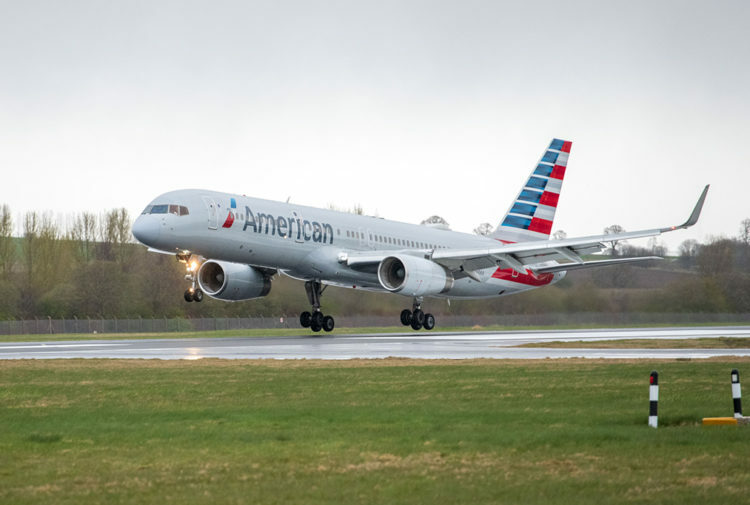 Tamdhu has launched its first ever airport exclusive Tamdhu Single Cask Speyside Single Malt whisky in partnership with Edinburgh Airport and leading travel retailer Dufry. The official launch by Ian Macleod Distillers of the limited release of 597 bottles took place on 2 March in the World Duty Free store at Edinburgh Airport and was attended by the entire Tamdhu Distillery team, headed up by distillery manager Sandy McIntyre, who shared Tamdhu’s heritage with shoppers and signed bottles for customers. Distilled in November 2002 and bottled in February 2019, this first-fill Oloroso sherry cask from Jerez, was hand-picked by key members of the Dufry and Edinburgh Airport teams in November 2018 during a visit to the Tamdhu Distillery. Officially the oldest ever single cask released from Tamdhu, it was chosen unanimously from a shortlist of eight casks, with all parties agreeing that it stood apart from the selection of exceptional whiskies. Tamdhu Single Cask 70cl (RRP £279.00) is rich and luxurious on the palate and features buttered warm fruit cake, strawberry, custard and orange zest flavours. On the nose it brings beautifully rich, concentrated dried fruit with a hint of vanilla and fresh oak. 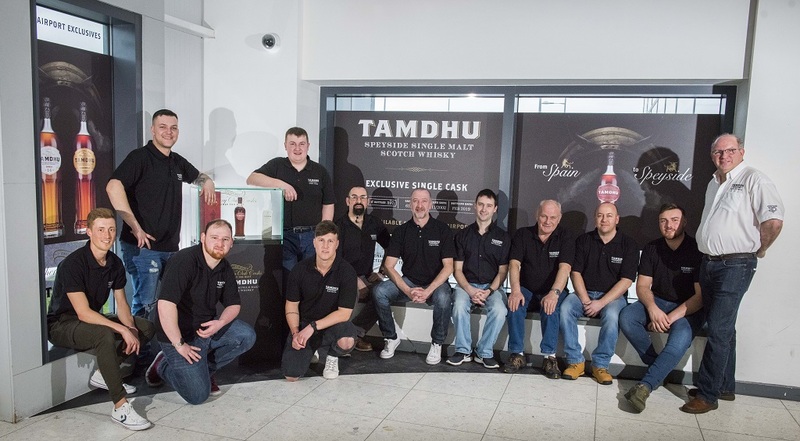 Showcased in a high profile activation space within Edinburgh Airport, Tamdhu Single Cask will drive standout and catch the eye of consumers seeking a truly exceptional whisky. An artisanal Scotch malt whisky, Tamdhu is made with water drawn from Tamdhu Distillery’s own spring on the banks of the River Spey, where it is exclusively matured in sherry seasoned casks, crafted in the cooperages and bodegas of Jerez for up to six years. 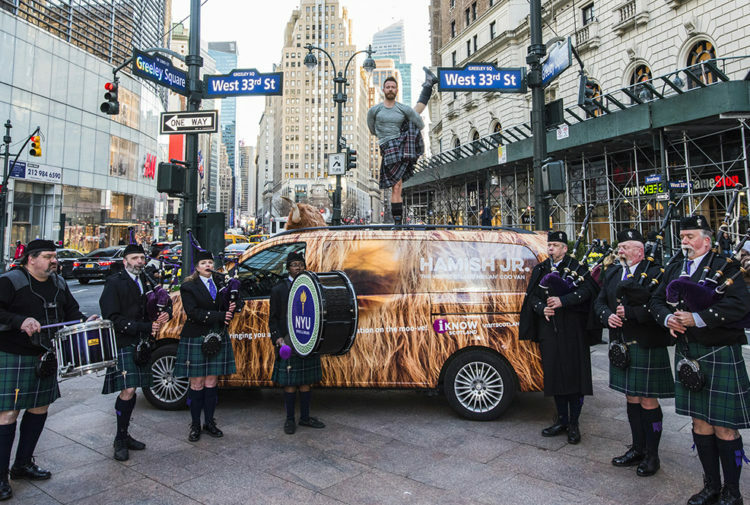 Ian Macleod Distillers’ global travel retail director William Ovens said: ‘We had an incredibly enjoyable and memorable day up at the Tamdhu Distillery with the Dufry and Edinburgh Airport teams and tasted eight exceptional casks and one stood out. 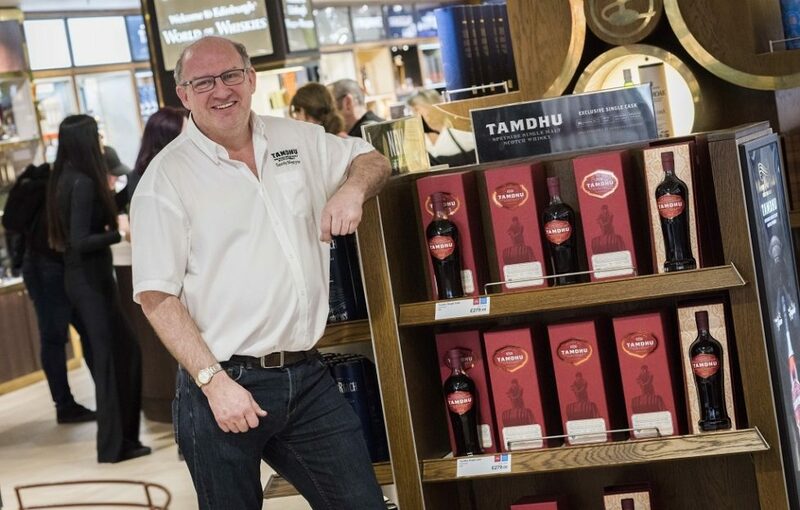 Tamdhu was launched into global travel retail in November 2018 in selected World Duty Free main stores and specialist World of Whiskies stores in the UK with two exclusive GTR expressions: Tamdhu Ámbar 14 year old (RRP £69.99) and Tamdhu Gran Reserva First Edition (RRP £149.99). Ian Macleod Distillers is one of Scotland’s leading independent family owned distillers, blenders and bottlers. 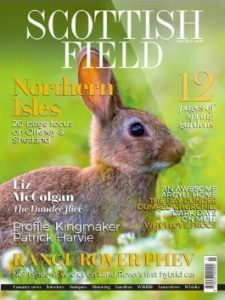 It was named Distiller of the Year in Whisky Magazine’s Icons of Whisky Awards 2018. Its GTR-focused core brand portfolio is rooted in single malt and blended Scotch whisky and gin and includes Glengoyne Highland Single Malt, Tamdhu Speyside Single Malt, Smokehead Islay Single Malt, King Robert II Blended Scotch Whisky and Edinburgh Gin.